Picking the right smartphone for you can be tricky. When you walk into a carrier’s store there is an overwhelming number of choices, and you have no clue where to even start. 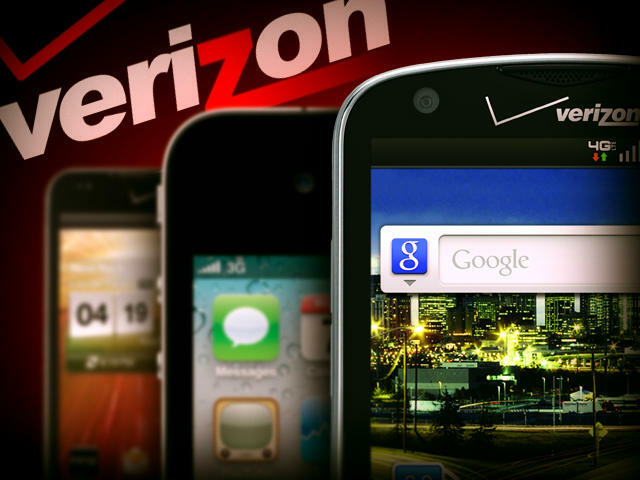 While which phone you choose is a very personal matter, we at TechnoBuffalo want to simplify your life, and are following up our Top 5 phones for AT&T with the Top 5 phones for Verizon Wireless. As with anything like this, your mileage may vary, but these are the five we think you will be the happiest carrying in your pocket on a daily basis. Verizon’s 4G is the real deal. I’ve gushed about its speeds, stability, and, oh yeah, the speed! Leading the pack of LTE devices is Samsung’s Droid Charge. 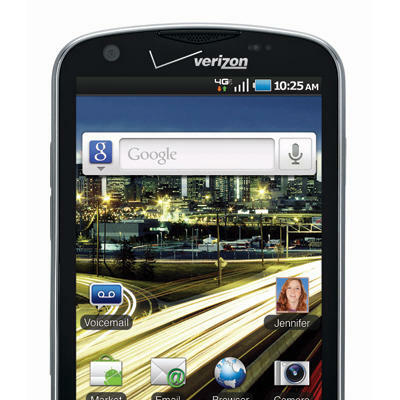 This guy was hands down my favorite of all the 4G devices in Verizon’s stable. The Super AMOLED Plus display is gorgeous, the 1600 mAh battery can get you through a day (with some management), the 8-megapixel camera took some great shots, and if you live in a 4G region, the SPEED! While this phone is well over a year old at this point (at least its GSM cousin is), it’s still one of the most well rounded packages out there. Sporting an incredible app ecosystem, beautiful retina display, great industrial design and (polarizing) unmatched brand recognition. I just wish it had 4G. 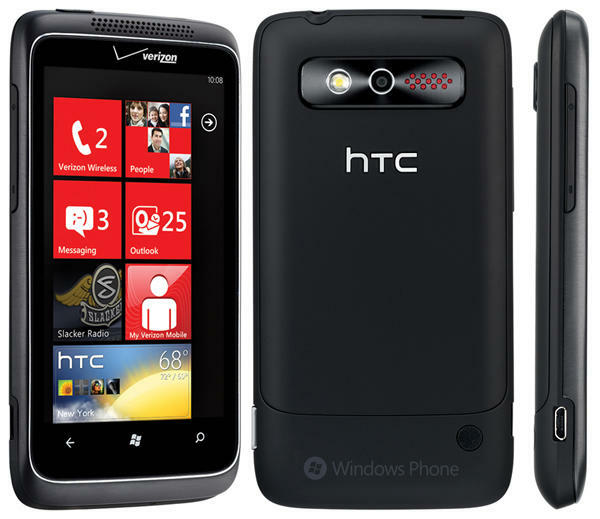 The first 4G phone to hit Big red’s airwaves, the HTC built ThunderBolt packs enough power to make Thor green with envy. The incredible build quality is what we expect from HTC, and several firmware upgrades have improved our battery life and 4G tethering gripes. The secret sauce to the ThunderBolt’s success is definitely HTC’s Sense, whose Android OS augmentations are as elegant as they are useful. We are still hoping for a Sense 3.0 upgrade, though. Noticing a pattern yet? Verizon is one of Android’s most prolific partners, so it’s no surprise the latest 4G smartphone, the LG Revolution, ranks on our list. While I have been dubious of LG’s build quality in the past, the Revolution breaks from its plasticy heritage, and delivers a solid 4G experience in a very slim, good-looking package. The 1500 mAh battery may not pack enough juice for a full day, though, so bring a backup. Who said a revolution was easy? 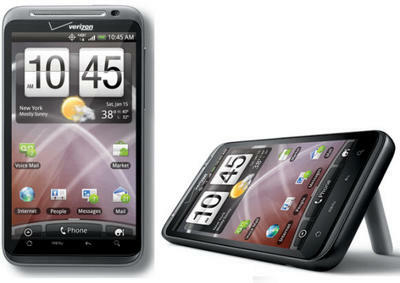 Note: The Droid X2 was close to taking #5 from the Trophy, but with the other 4G capable Android phones, it was bumped down a spot. 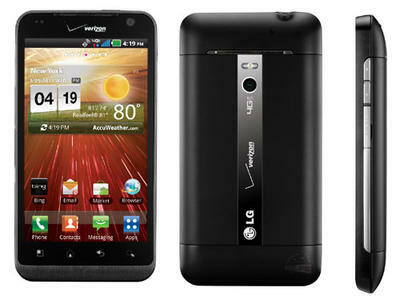 However, if you are not in a 4G area, and won’t be in one for a while, the dual-core X2 is a great device. It upcoming phones were included on this list, the Samsung Galaxy S II, Blackberry Bold 9930, and Palm Pre 3 most definitely would have also made the list. 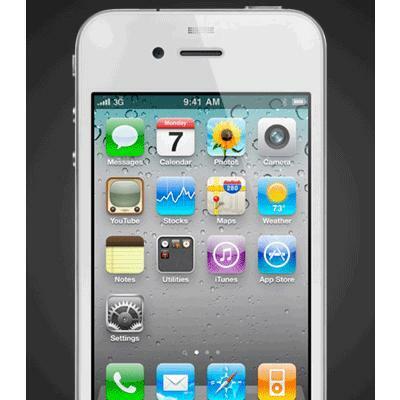 To pick up all the devices mentioned above, check out our friends at Negri Electronics.